New colors –teal, frozen, and midnight. 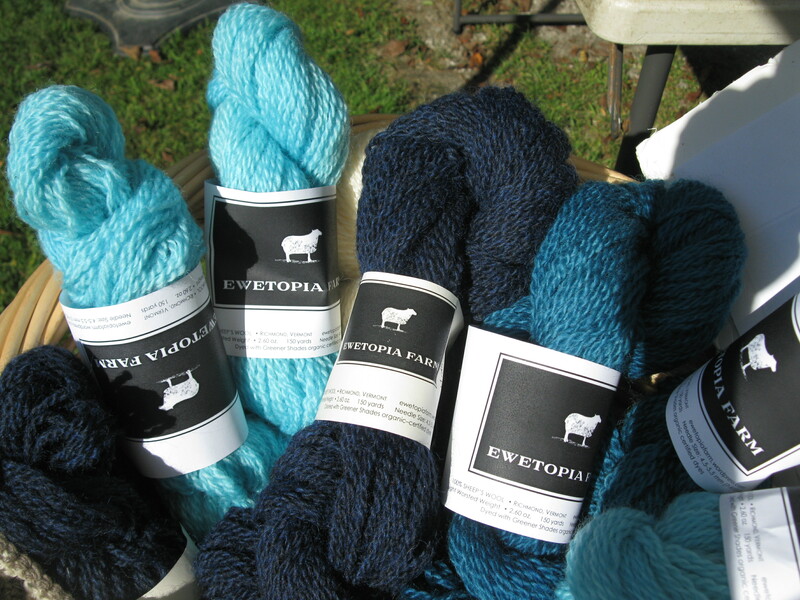 We also have a selection of colors — hand- dyed with Greener Shades organic certified dyes. 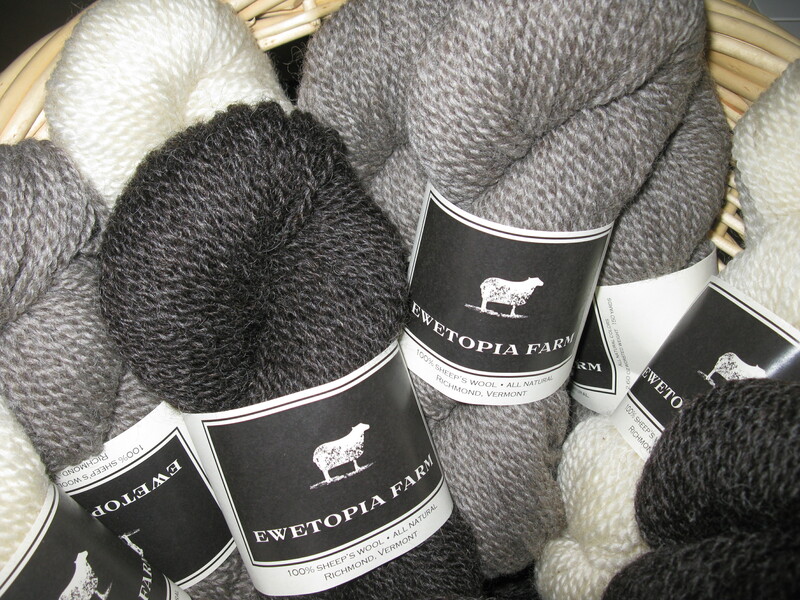 A selection of our colors is available at the Knitting Studio in Montpelier. And from May-October on Fridays at the Richmond Farmers Market, or contact us for inquiries: alexislathem@gmail.com. 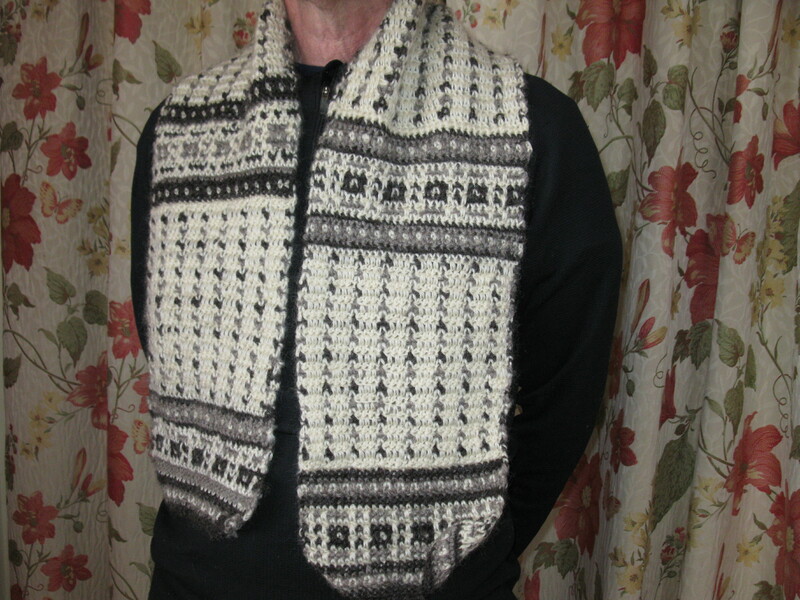 This entry was posted in artisan wool, crochet, Uncategorized, Vermont yarn and tagged c, ccc. Bookmark the permalink.